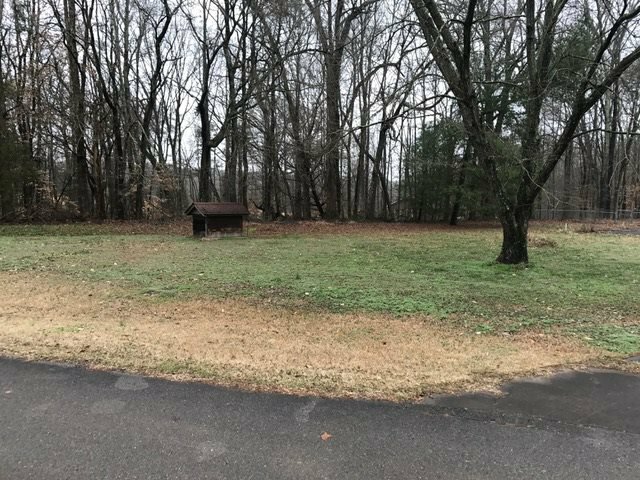 Looking for a Great lot ready to build on?Check this one out.1.36 acres with power and water in place.Property is level with some rolling areas and partially fenced,with the wooded country feel.Only minutes from the interstate and close to Athens.Property has a paved drive in place,and septic already in place.Call to see this today. Listing courtesy of Century 21 Robinson Realty Inc. Selling Office: Crye-Leike Realtors.